This is the second of a 2 part series on the instructed Eucharist. Today’s post starts with the creed that is said after the sermon – in the Episcopal church this is the Nicene creed. together the Nicene Creed, which was written in the fourth century to state the Church’s Trinitarian belief in God: Father, Son, and Holy Spirit. The Creed expresses the faith of the whole Church in all times and places. Although the meaning of some of the phrases are not clear, think of the Creed as a prayer that you share with everyone today who is reciting this creed in their church. And think of it as a prayer you share with everyone who has gone before us who will recited this, and everyone who will come after us. The Creed is part of our communion with all Christians in all times and places. were sealed with the sign of the cross and made Christ’s own forever. Such acts of reverence are ways in which we show outwardly what we believe inwardly. ourselves, and for the departed. The whole church, past and present, is united together in prayer. The names of persons who are in need of our prayers are added at this point, and there is usually an opportunity for us to speak out loud the names of people for whom we especially want to pray. During the pauses, you are invited to add your own petitions and thanksgivings either aloud or in your heart. These prayers are called “Prayers of the People” because they represent our deepest longings as God’s people at prayer. I decided to include the prayer of confession and of absolution in this post after the following explanation. the confession is announced, there is a time of silence for private, silent individual confession. Then we recite together the words of confession. After we have made our confession, the Priest says the words of absolution, or forgiveness, assuring us that God has forgiven all of us. Almighty God have mercy on you, +forgive you all your sins through our Lord Jesus Christ, strengthen you in all goodness, and by the power of the Holy Spirit keep you in eternal life. Amen. are first going to pass the peace—an ancient Christian practice suggested by St. Paul in 1 Corinthians 16:20.
those around us, but also with all those we have encountered in the last week. We should use this opportunity to resolve to work harder to be at peace with those we find difficult. In addition, it is important to bring the peace of the Lord to all those in our past who hurt us. It is so easy for us to live with unresolved hurt: in the symbolism of touching the hands of others you are invited to release the pain and hurt that is part of the past. This moment of peacemaking comes immediately before the offertory (the moment when we give of ourselves to God). Jesus instructs us to make sure we are at peace with those around us before bringing our gifts to God (Matt. 5:23–24). second part of the Eucharist is the prayer of thanksgiving and the consecration of the bread and the wine. The third is the breaking of the bread. The fourth is the receiving of communion. deacons chose what was needed for the consecration, and the rest was set aside for the poor. Today we have lay people who bring the bread and the wine to the altar. The bread and the wine, along with the money collected for the work of the church, are the offerings that will be presented to God. all that we do. This is called “stewardship”. 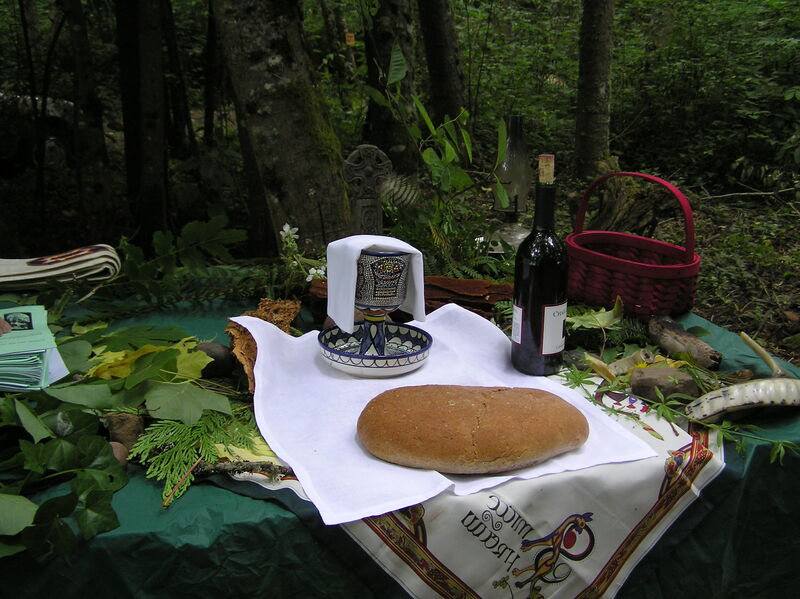 placed a chalice, a cup for the wine, and a paten, a plate for the bread. The purpose of the corporal is to hold any crumbs which may come from the bread. Next, wine is poured into the chalice and a little water is added. Adding a little water to the wine was a sign of hospitality in the Middle East in the time of Jesus. are really God’s gifts. The reason we take an offering of money in this part of the service, rather than at some other juncture, is because the fruit of our labor is a part of our Great Thanksgiving. And so we begin with an offertory sentence. Second century. They are based on the accounts of the Last Supper primarily found in the Gospel of Luke and the letters of Paul. sharing in the blessing through the blessing of bread and wine. The prayer remembers the story of the people of God and makes it our own story; and we ask God’s blessing on us through the blessing of the bread and wine in our Communion. the words he spoke over the bread and the wine and we remember his death on the cross. as ourselves and our lives to God. It is our offering that prepares us to invoke the presence of the Holy Spirit, asking that both the bread and wine and we ourselves be sanctified, that is, that we are made holy. priests hands that make this meal we share holy, it is our coming together as a family to affirm the thanking, remembering, offering and invoking with a resounding AMEN that makes our bread and wine, and us too, something more than before. Our prayer is completed when we recite together the Lord’s Prayer. In a very real way, the Holy Eucharist is a drama. Together we reenact the offering of Christ to make it real in our lives. After this follows the part of the service known as the Great Thanksgiving and he Eucharistic prayer. To include these in this post would make it too long but you can find this prayer and in fact all the prayers of this service in The Book of Common Prayer. The gifts we gave at the offertory, the bread and the wine, are now returned to us. 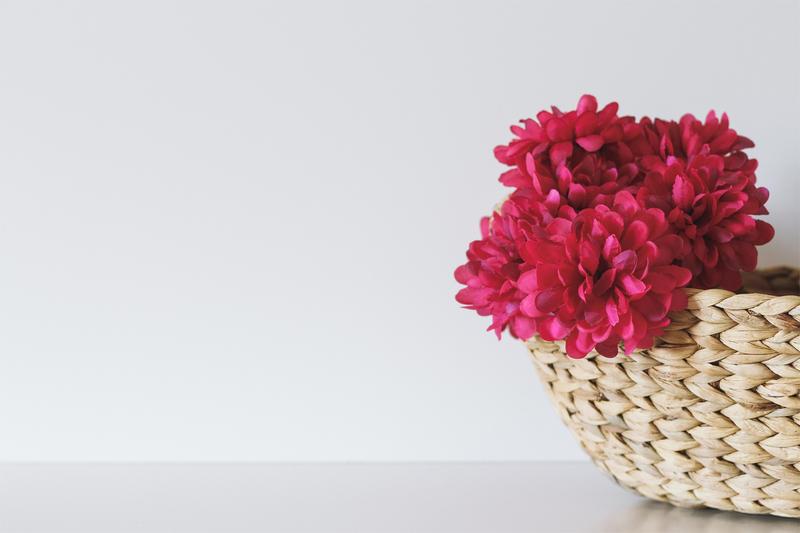 Because God has accepted these gifts, they are changed. They are for us the Body and Blood of Christ: they become for us love, grace and strength. It is almost time for us to go, but we should not leave before we say together the prayer of thanksgiving. After this, the priest will give us God’s blessing. Loving God, we give you thanks for restoring us in your image and nourishing us with spiritual food in the Sacrament of Christ’s Body and Blood. Now send us forth a people, forgiven, healed, renewed; that we may proclaim your love to the world and continue in the risen life of Christ our Savior. Amen. We now prepare to leave. The procession leads us out into the world around us so that we may do the work that God has called us to do, wherever we may be: in our homes, in our schools, in our work and in our play. We have been fed with spiritual Food. God has given us the strength to live our lives as faithful followers of Christ. We have concluded the Eucharist where we began, in the midst of life, in a world where there is suffering and need. But we are centered, as Christ was, in a life to be lived and shared. The Eucharist is the work of the people of God together. It is not a service confined to Sunday morning. Rather, it is a way of life. It is the essence of life itself. This is followed by a closing hymn sung while those who have led us in the service process out of the church. This instructed Eucharist originated from the Rev. Jenny Replogle who used the following resources for this instruction: Liturgical Life Principles by Ian Markham and these two websites – http://bookofcommonprayer.blogspot.com/2009/04/instructed-eucharist.html and http://www.instructedeucharist.org). It is used with her permission. NOTE: As an Amazon Associate I receive a small amount for purchases made through appropriate links. Thank you for supporting Godspace in this way. Last Week of Lent Sale & Free Resources! Freerange Friday: Is He Worthy?